Released in 1985, this remixed re-release of Belouis Some's debut single 'Target practice' came after the chart success of 'Imagination'. In an effort to try and sell more copies this time around, a live version of that hit was included on the B-side. Unfortunately, the plan didn't work out: just like the first time around in 1984, this single did not chart in any territory. 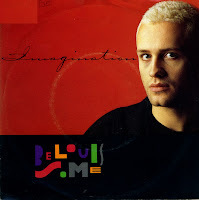 I remember it well: the extended version of Belouis Some's 'Imagination' was used for a version of the music video of that song, which was played quite regularly on Music Box, the previous incarnation of MTV in Europe. I searched for the 12" single for some time, but after a while I realised there was so much more to buy and I gave up. 'Some people' is the title of Belouis Some's debut album, and also the title of the third single release from that album. This limited edition double single set features two bonus live tracks, recorded for Capital Radio in the UK. 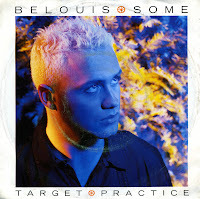 'Target practice' was the debut single of Belouis Some, released in 1984. 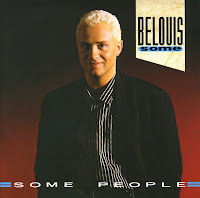 The B-side of this single, 'Some people' became a club hit and also the title track of his debut album, released in 1985. Meanwhile, 'Target practice' did not chart in any territory. 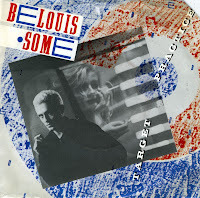 Belouis Some would go on to have two hits in 1985 and 1986, then disappear from the music business in 1987. Belouis Some was born as Neville Keighley on December 12, 1959. He released his debut album 'Some people' in 1985. The single 'Imagination' was taken from this album. 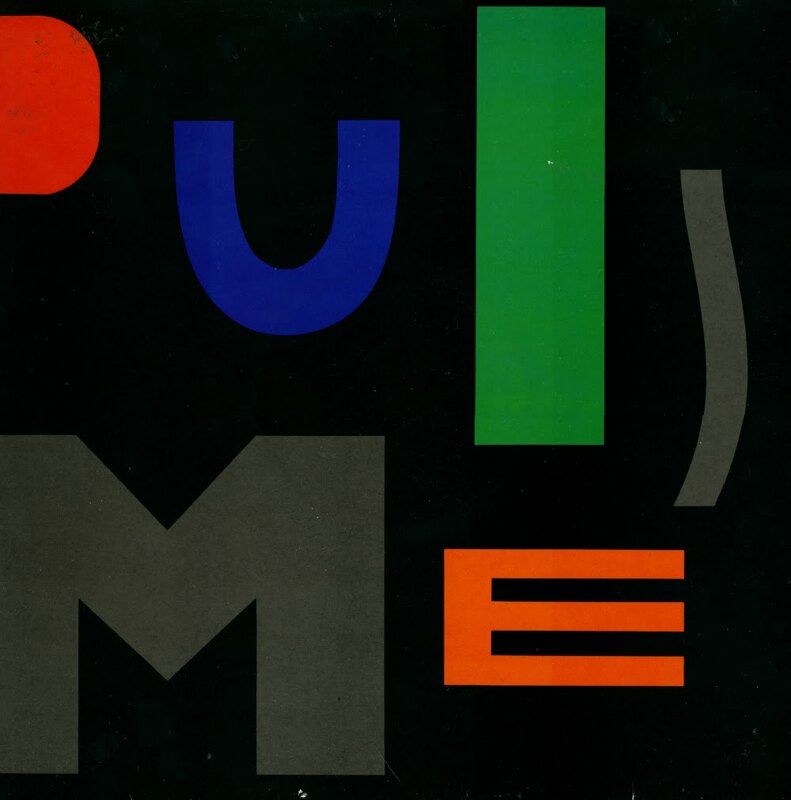 On its first release in April 1985, it only reached number 50 in the UK singles chart. When it was re-released in January 1986, the single reached number 17. The provocative music video was a regular on television for a year. No wonder then, that I remember this song well even now.